Since her father went missing while prospecting for oil in Siberia, life has been tougher than ever for India Bentley. Little does she know that he was actually searching for Ironheart, a legendary fortress containing the secrets of the old world. A place some say could save humanity . . . or destroy the world. Along with tech-hunter Verity Brown and her android, Calculus, a killer from the old world turned protector in the new, India must make the journey to remote Siberia to try to find her father and finish his work. 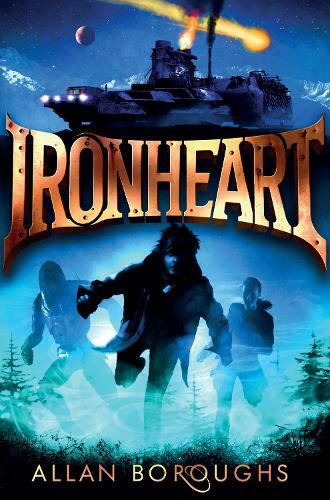 But there are others fighting to find Ironheart too - and they have very different goals in mind. If India fails, it won't just be her father who pays the price. It will cost her the Earth.